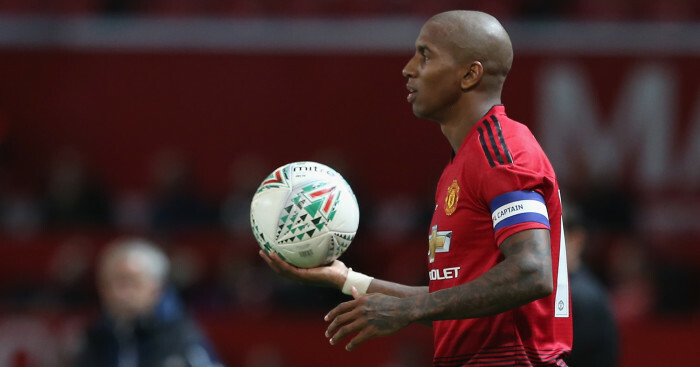 Full-back Ashley Young has signed a one-year contract extension with Manchester United, the club have announced. 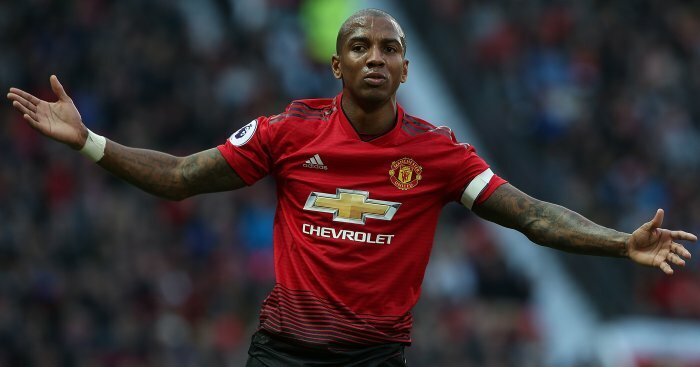 The 33-year-old will now set to stay at Old Trafford for at least one more year amid interest from elsewhere. 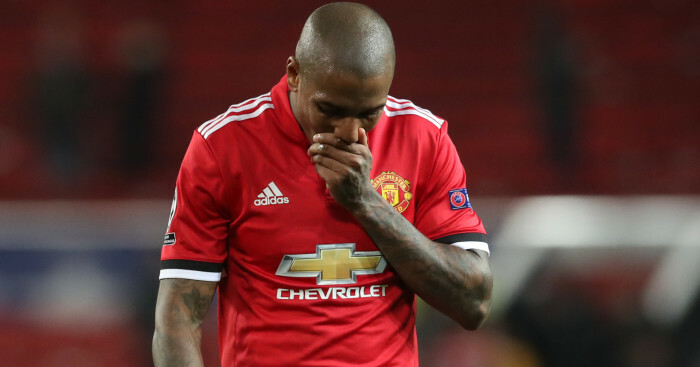 Young’s previous deal expired in the summer. Young is the latest United player to commit himself to the club after Anthony Martial and Phil Jones both penned contract extensions.